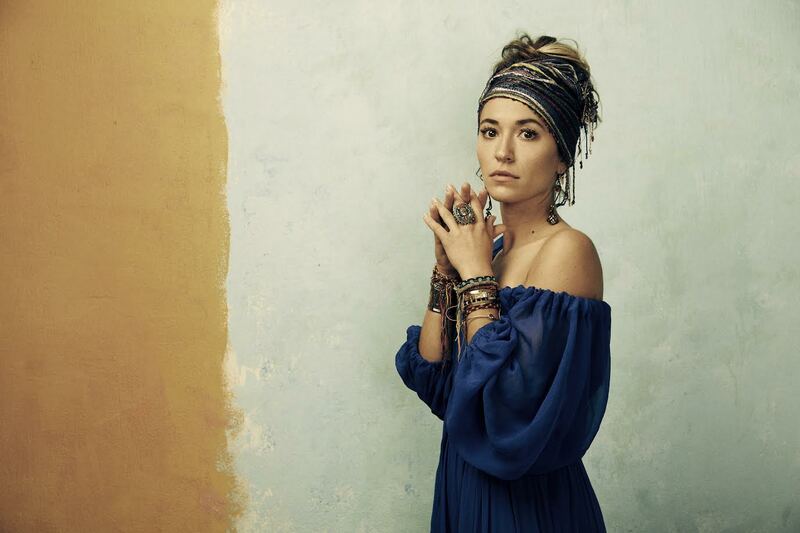 Lauren Daigle, Tori Kelly and Jason Crabb took home top Grammy honors in the Contemporary Christian Music and Gospel categories during the awards’ Premiere Ceremony, held Sunday afternoon (Feb. 10). Contemporary Christian Music Performance/Song went to Daigle’s crossover hit “You Say.” The track was penned by Daigle, Jason Ingram and Paul Mabury. This marks the first Grammy win for Daigle. “These are the moments you dream of,” Daigle said. “I thank Paul who has been a champion of mine since the beginning. Daigle also earned Best Contemporary Christian Album for her blockbuster offering Look Up Child. The album had the biggest debut week for a Christian album in nine years upon its release in September 2018, with 115,000 equivalent album units earned in its first week, according to Nielsen Music. 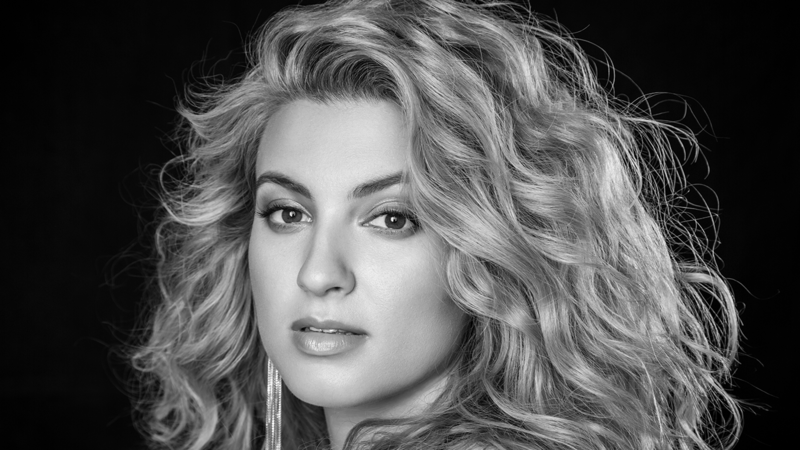 Tori Kelly took home the top Gospel category wins. Kelly and Kirk Franklin won Best Gospel Performance/Song for “Never Alone.” Kelly also earned Best Gospel Album for Hiding Place. Kelly was previously nominated for the all-genre Best New Artist Grammy in 2016. 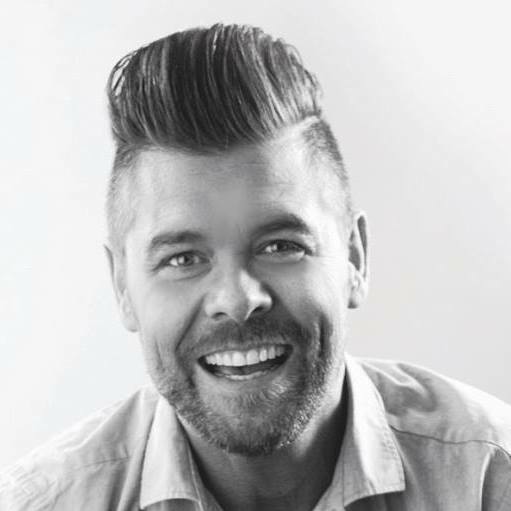 Best Roots Gospel Album went to Jason Crabb for Unexpected, which was produced by Rascal Flatts’ Jay DeMarcus.